Despite its higher costs of living compared to its neighbouring countries, you can get a delicious & affordable meal as easily here as anywhere else in the region. 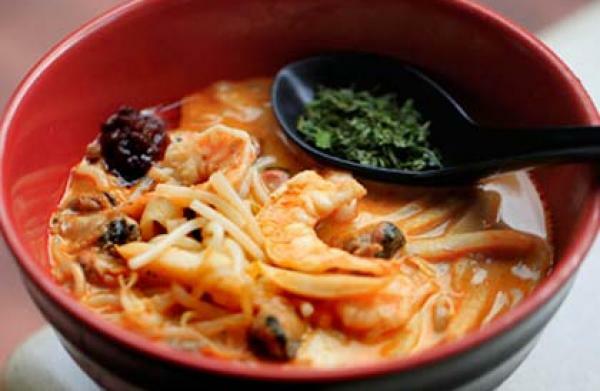 With its variety of Chinese, Malay, Indian & western influences, Singapore cuisine is considered of the best in the world. Head to a local Hawker Centre (Food Centre) if you want to get an authentic meal at a reasonable price: Chinatown Complex, Old Airport Road, Maxwell Road Hawker Centre, Lau Pa Sat (Raffles Place), Chomp Chomp (Serangoon Garden). These Hawker centres usually comprise of stalls that have been around for decades and passed down through generations. 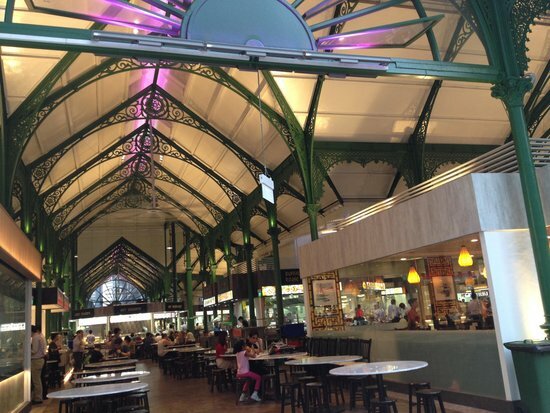 Hawker Centres are where locals and tourists alike come together to satisfy their hunger and cravings. Selecting different kinds of food and having them right there at the Centre is an unforgettable experience you will cherish for a long time; the smells, the sights, and the sounds. Most importantly, with distinctive taste local food dancing freely in your mouth, you will find it hard to stop. Top local picks are: Laksa, Bak Kut Teh (Pork Ribs Soup), Fried Carrot Cake, Crabs, Curry Fish Head, Bak Chor Mee (Minced Meat Noodle), Hokkien Prawn Mee (Noodle), Satay (barbequed meat). While many locals think that they are just a places to go for food, countless tourists visit them like a destination or attraction in itself. 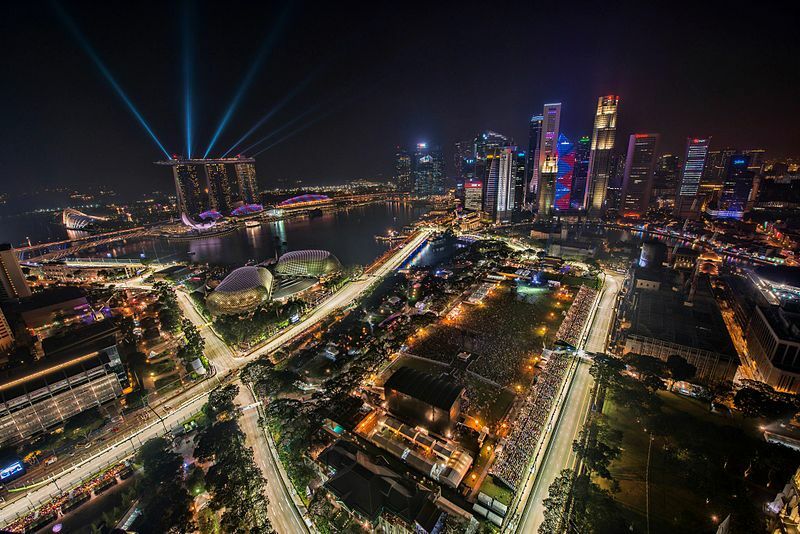 You would be forgiven for thinking that Singapore is merely a sprawling urban jungle. There are actually more green spaces in this tiny city-state than you can ever imagine. 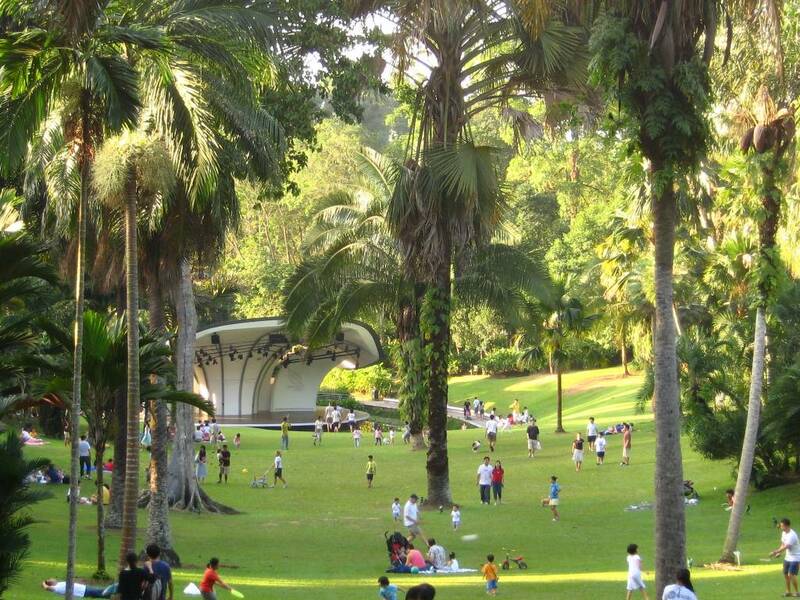 However, if you want to go to the greatest and ‘greenest’ of Singaporean’s natural space, then take a trip to the Botanical Gardens, a UNESCO World Heritage Site. If you want something natural but at the same time a little more modern and comfortable, drop by one of the hottest attractions in town, Gardens by the Bay. 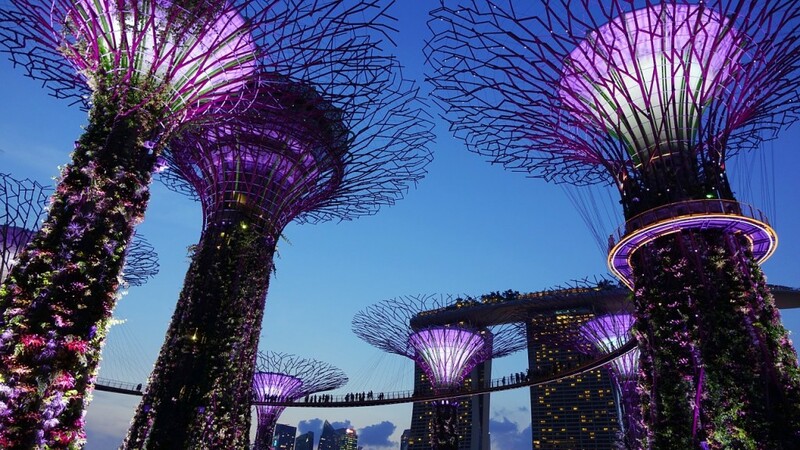 Not only it offers and amazing view of the Singapore Marina, you will also get to explore over 100 hectares of indigenous flora from all over the world. Here you will find flower domes, manicured gardens, forests, and even sections of tropical jungle! 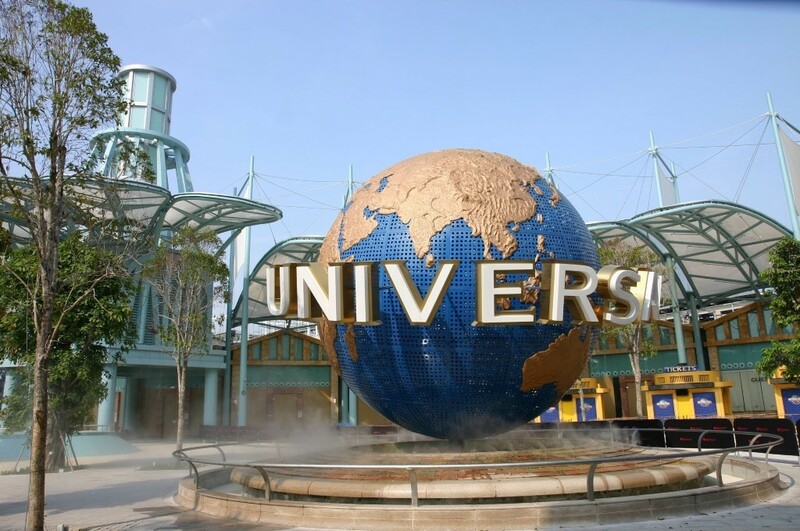 Singapore may be small but did you know that it is also home to the first Universal Studios in South East Asia? This most visited tourist attraction in Singapore is perfect for all tourists as it has rides and attractions suitable to all ages. Located strategically on the famed Sentosa Island, you can also combine a trip to Universal Studios Singapore with a visit to the adjacent S.E.A Aquarium & Maritime Experimental Museum. There are more than 100,000 marine animals of over 800 species that you can feast your eyes on. If you want to get off the beaten track and take the road less travelled, then head to Kampong Buangkok, a small village located in Buangkok, Hougang. The village is the last one of its kind in Singapore. Back in the day, Singapore was made up almost exclusively of quaint fishing villages and settlements like this. 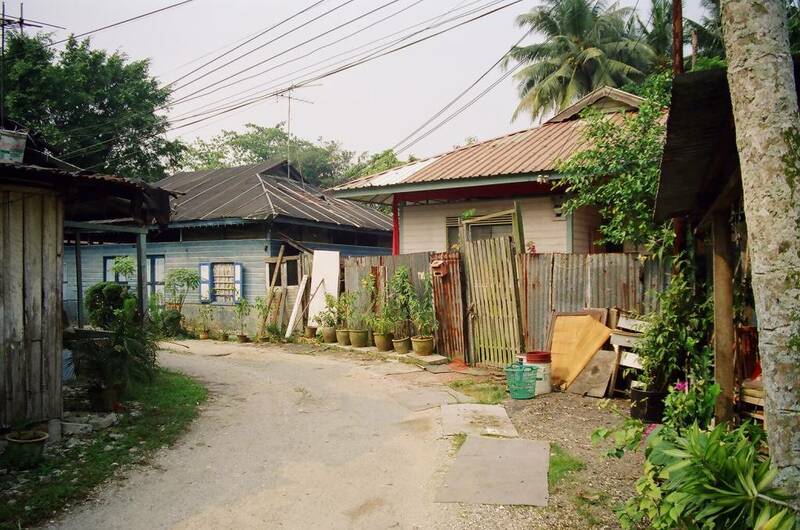 Nowadays Kampong Buangkok offers a glimpse of a slower pace of life rather than the hustle & bustle of modern Singapore. This is truly a hidden gem in metropolitan Singapore. Many visitors to Singapore wander along the banks of the Singapore River on their way to the city attractions. Take note not to miss the opportunity to use the waterway and explore the city from a different vantage point. 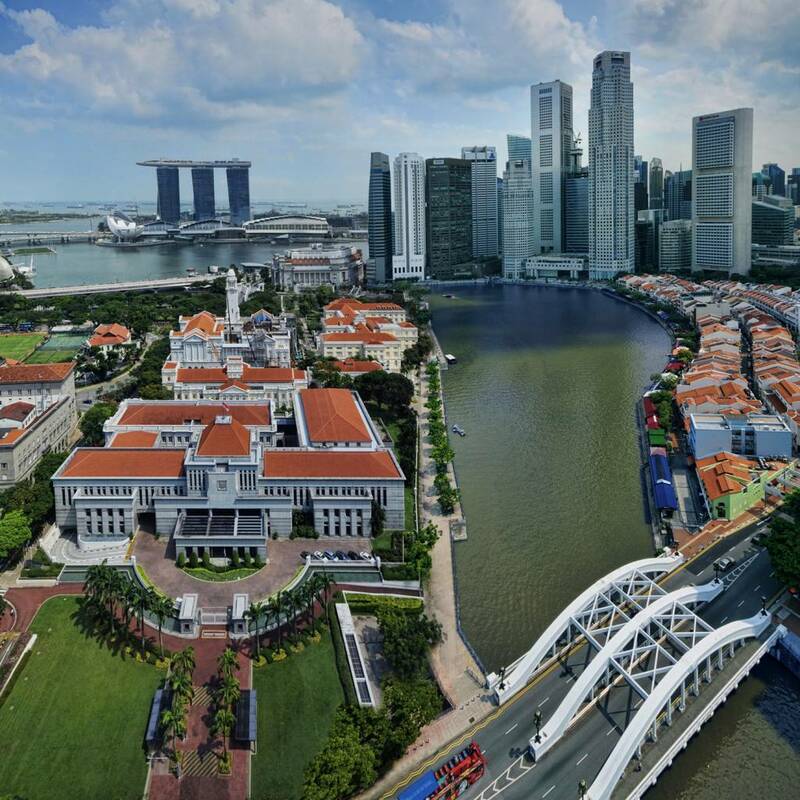 Join a boat tour and cruise past iconic colonial buildings & architecture such as the Fullerton Hotel & Cavenagh Bridge, the Esplanade & the world-renowned Merlion. You will also view modern landmarks like Marina Bay Sands, and quaint gems like Clarke Quay, Boat Quay & Parliament House. One of Singapore’s uniqueness is the diversity that this city offers. 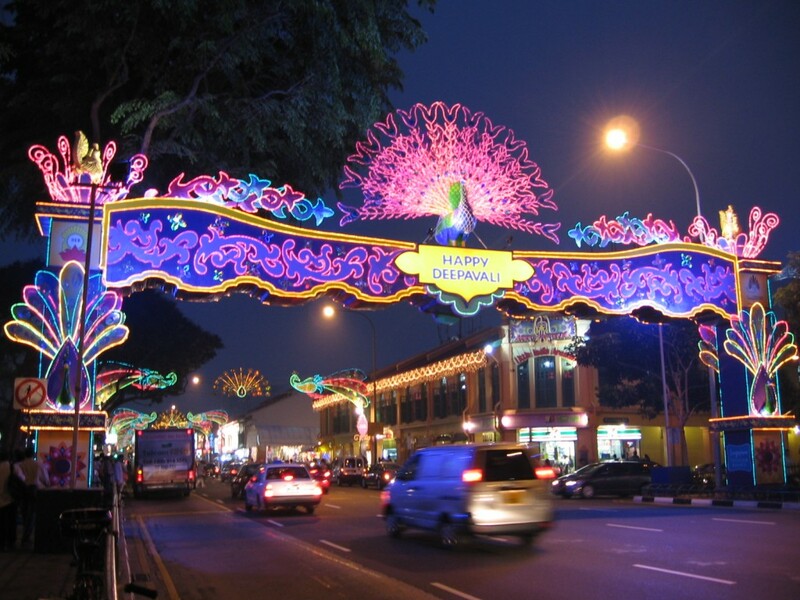 You can spend a morning to explore Little India for its Indian food & products. 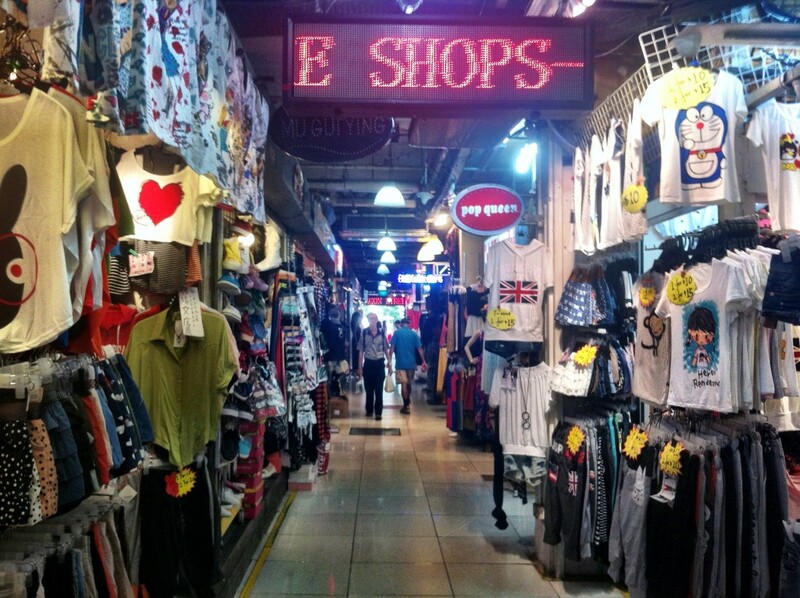 In the afternoon, move on to Bugis Street Market, a famous street market that sells souvenirs, accessories, clothes, and just about everything else under the sun. If you still have some leg muscles allow, visit the famed Arab Street to check out its textiles and genuine Muslim food. Despite its short history, Singapore is full of historical relics, like the mighty Raffles Hotel or Fort Canning. You might even want to do something that is firmly off the tourist trail such as the Marsiling WWII Tunnel & Naval Base. This underground bunker was built during the Second World War by British soldiers stationed in Singapore, and is a mesmerising piece of history that has remained intact over the years. 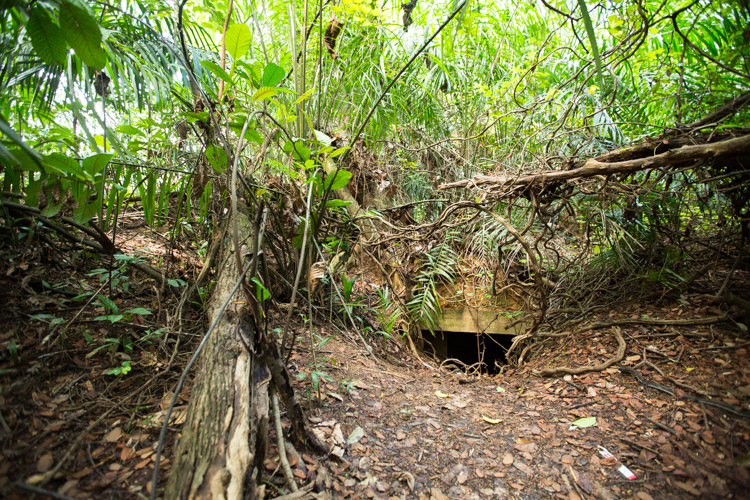 A trip to the tunnel will require a short hike through jungle terrain. You will most likely spot the bunker due to the rope hanging in front that allows you to lower yourself down. Once inside, you can follow the natural path of the tunnel and explore to your heart’s content.